When I travelled to Brussels last weekend I was completely unprepared. I hadn’t done any research despite having had the trip booked for nearly two months. I am never normally so unprepared but as I knew from the Amsterdam adventure with #parkinnexpress the treasure hunt we had to do on Saturday would set me up nicely for what to do on Sunday. I only purchased a guide book for reading on the train and answering the treasure hunt clues – you know, a just in case thing. Working out what I wanted to do was pretty easy after Saturday’s introduction but my lack of research in to Brussels in general meant I was more surprised by everything than I should have been. I was not prepared for the beautiful buildings which are all over Brussels. I mean I knew the Grand Place had pretty buildings but that was literally as far as my prior knowledge went. As I wandered around the city over the weekend, I could not stop looking up. I’m not too sure how I didn’t trip over, especially as a lot of the streets were cobbled too. So many of the buildings in Brussels are dated from different periods and so you have a real collection of different styles. The Grand Place probably surprised me the most, even know I already knew about it. I hadn’t quite realised how grand the whole square would be – I know that sounds silly, but seriously I just started for a good five minutes the first time we visited. This one isn’t such a good point I know, but it really shocked me the amount of ‘weird’ people we came across over the weekend. People that made me feel uncomfortable and very glad I was not travelling solo! I’m not sure if they were all homeless however we did come across a lot of people sleeping rough in train stations. As well as the men we encountered in the bus station, who made me grab my bag and double my pace as we walked. 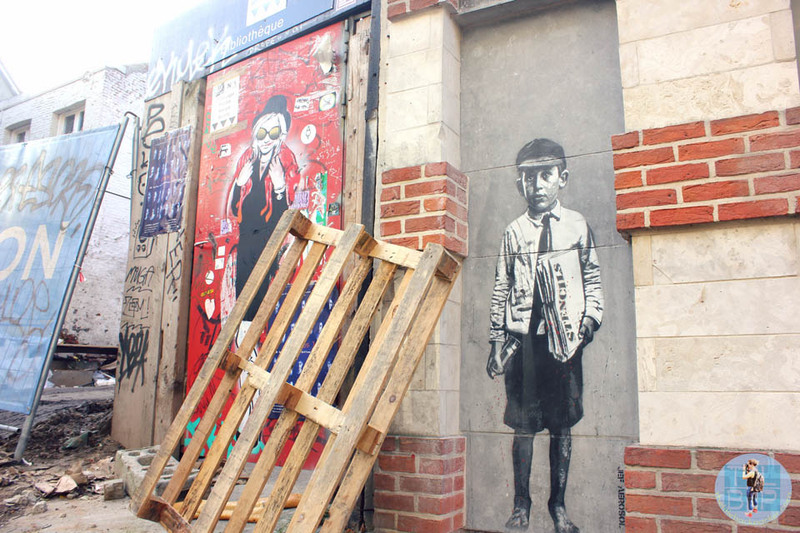 I know London has a terrible reputation for homeless people but seeing so many, as I wandered around beautiful Brussels completely shocked me. When it comes to languages I am a terrible traveller, I speak English and English only. I can read a little French but only because I studied it for three years during secondary school. Needless to say when I arrived in Brussels, unprepared, the lack on English flawed me. Had I of been prepared and done some research about language in Brussels I could have downloaded myself an app translator. Stupidly because I wasn’t prepared I didn’t have this resource and more than once I got caught out with the menu only being in French or German. It seems there are three main languages in Brussels: French, German and Dutch so don’t expect everywhere to have an English translation. 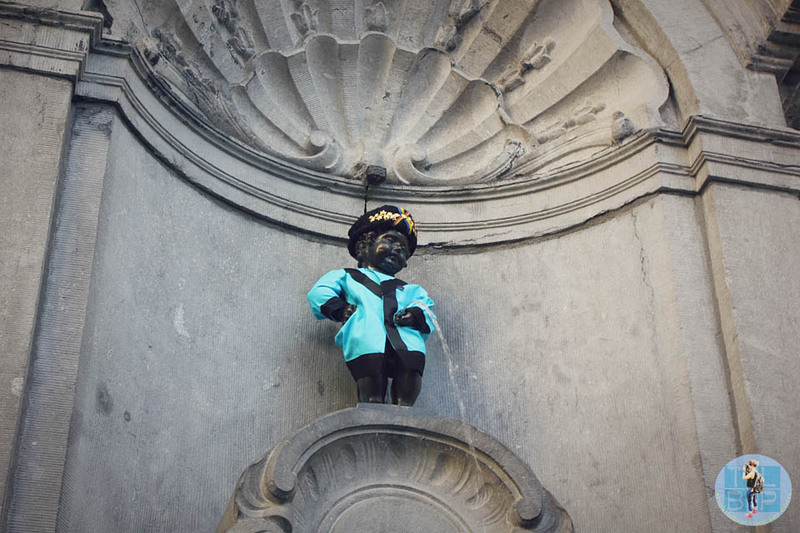 I know how silly this point is, especially if you know ANYTHING about Brussels, but seriously the Manneken Pis statue is so small. When we arrived at the statue I wondered why on earth everyone was crowded around a mini Manneken Pis. Turns out he was the actual thing, I felt a little silly after that. Sometimes you will find him in his birthday suit but sometimes he is all dressed up – like when we saw him. Just remember he is only small unlike the grand buildings of the rest of Brussels. I’m not sure if it was just me but the metro and tram system was very confusing. To start with I couldn’t work out how to use the ticket machine, we were those annoying tourist taking forever to buy a ticket. I guess at least the machine had English but this didn’t solve our confusion with the regulations of a return ticket. We then had more confusion about how to ‘validate’ your ticket and when to do so. It certainly was not simple like the London Tube but I shouldn’t complain because we used a return ticket for three journeys. 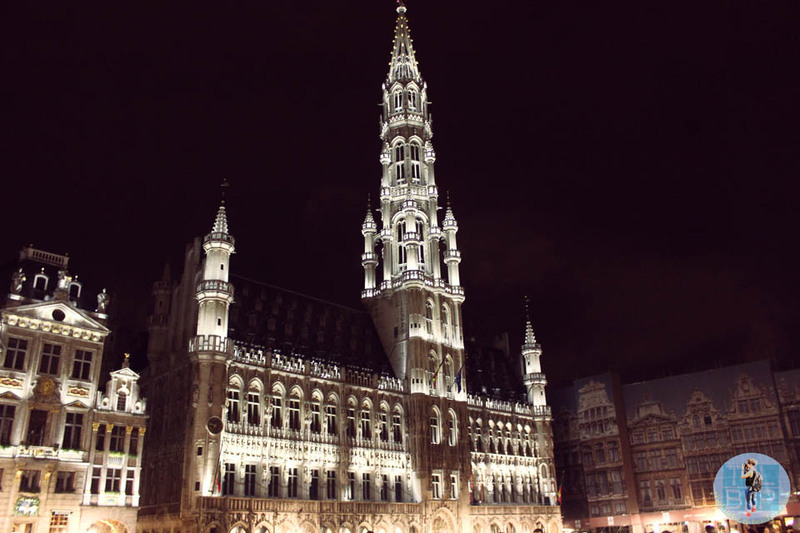 Have you visited Brussels? What surprised you?